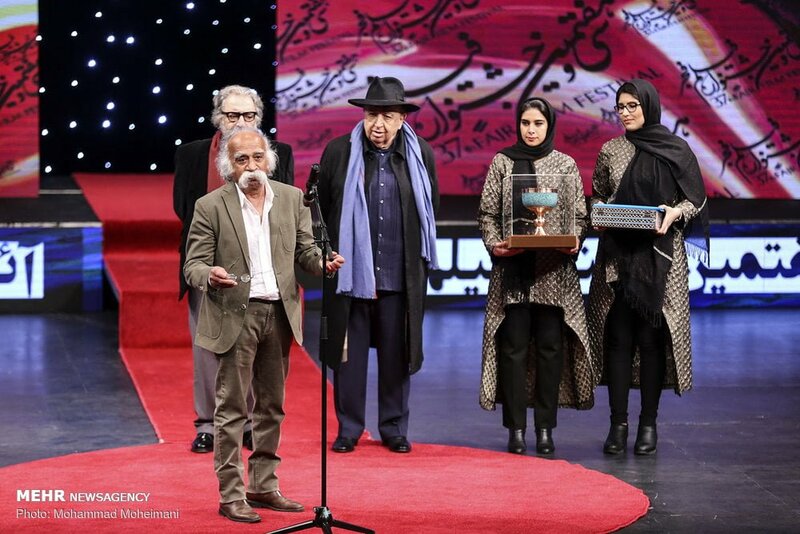 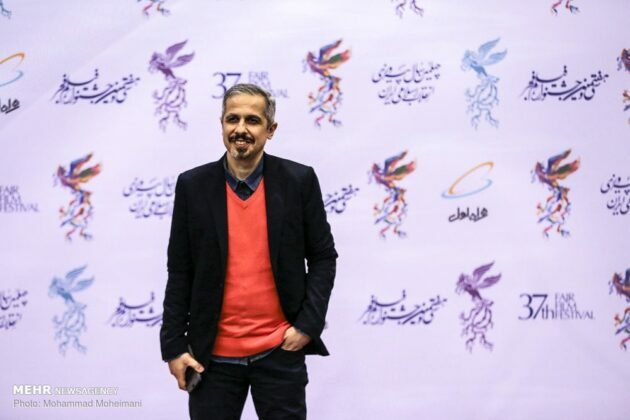 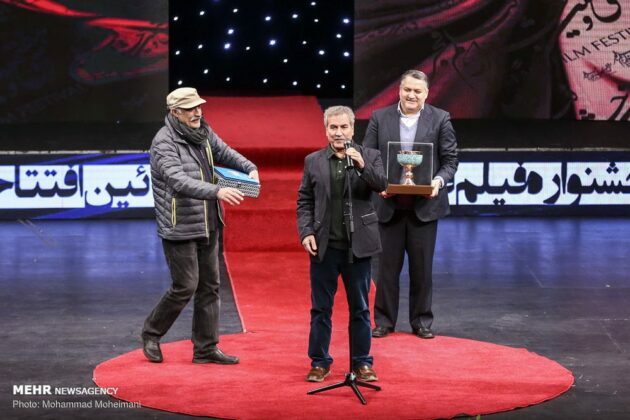 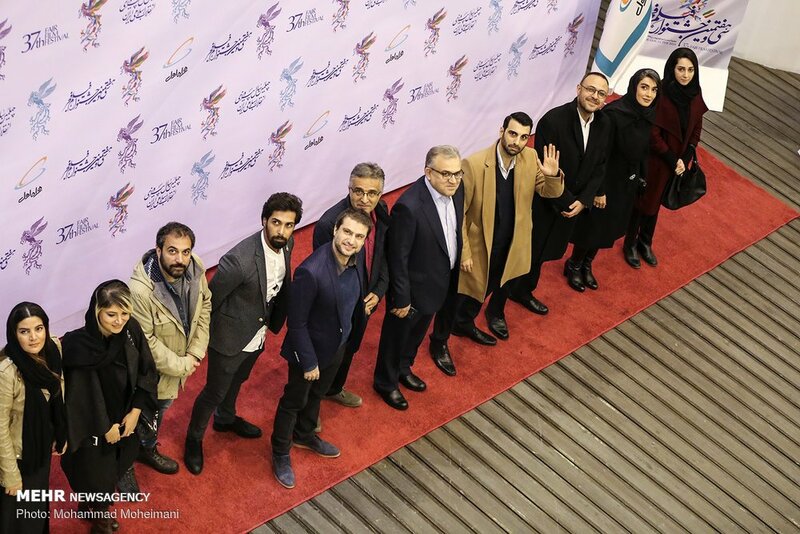 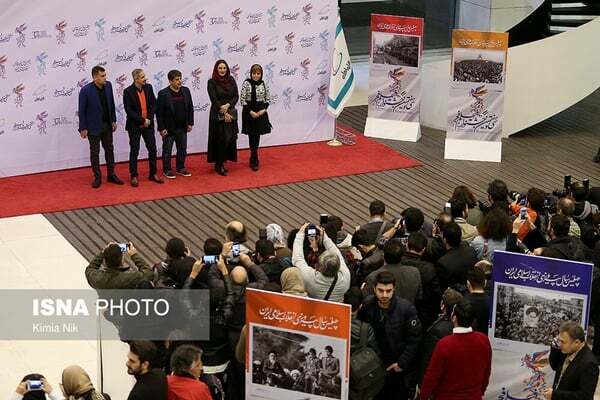 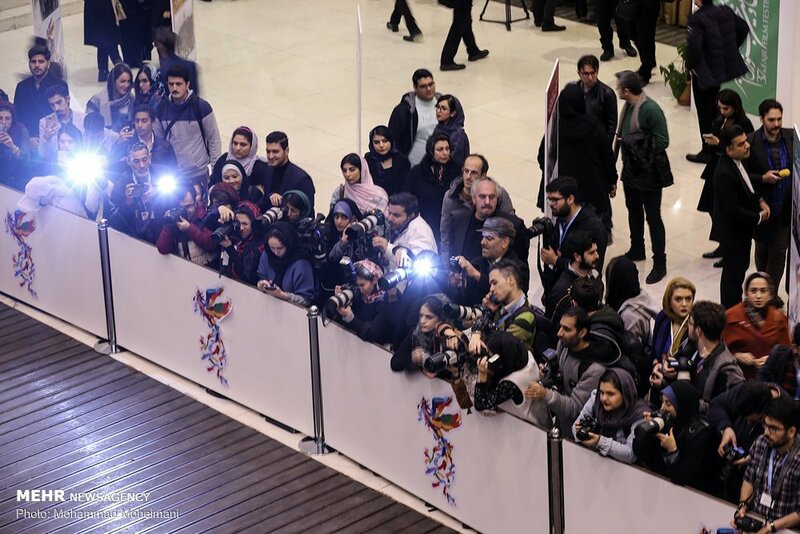 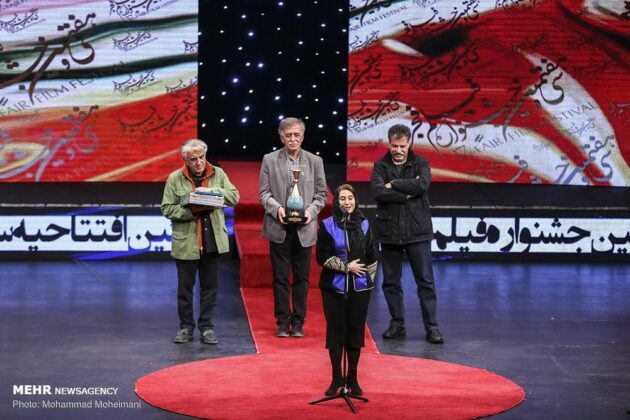 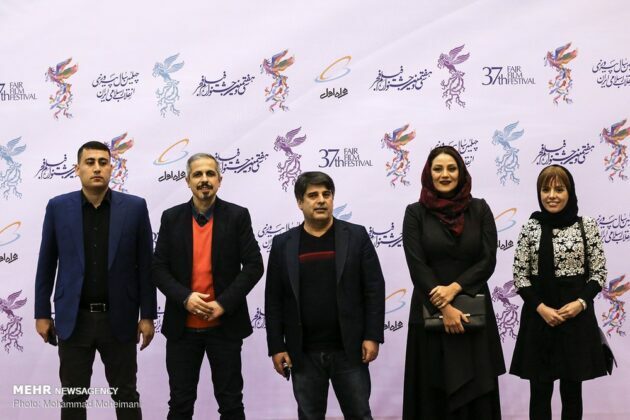 The 37th edition of Fajr Film Festival, Iran’s most famous cinematic event, has been inaugurated in the capital Tehran Tuesday night. 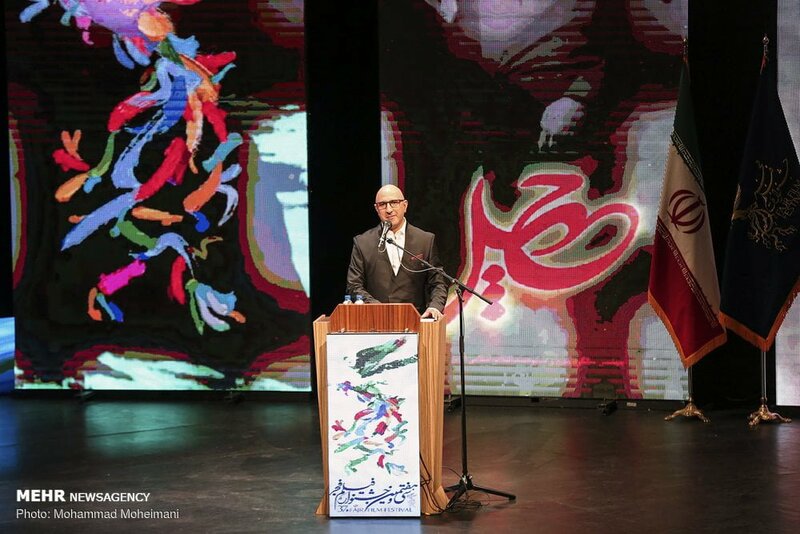 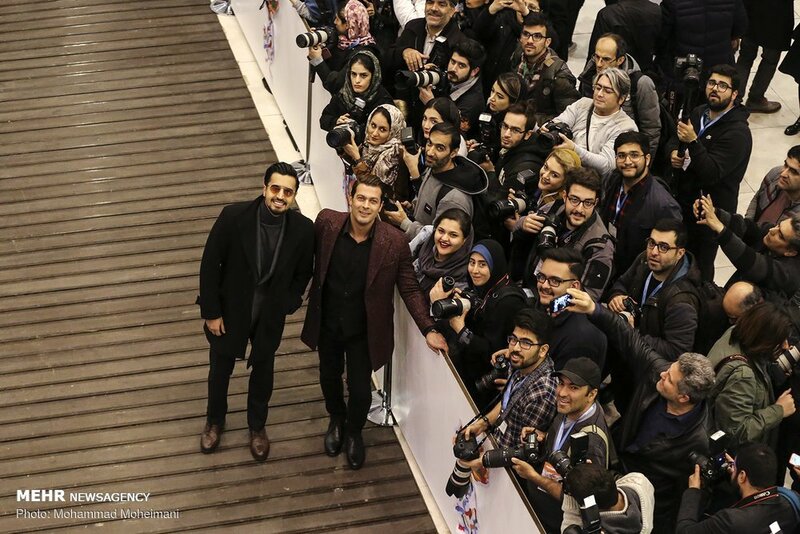 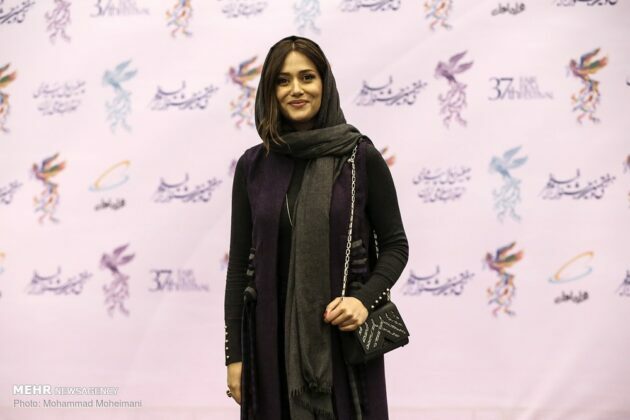 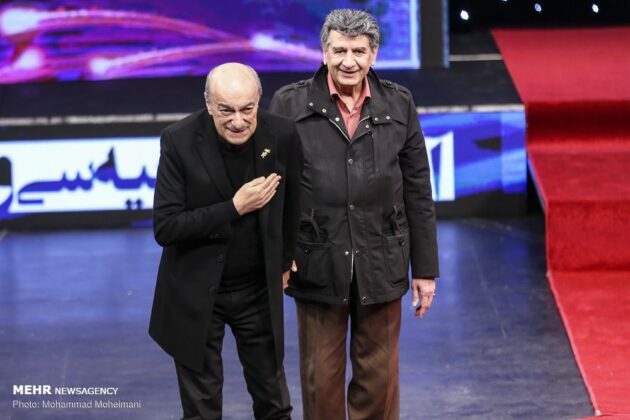 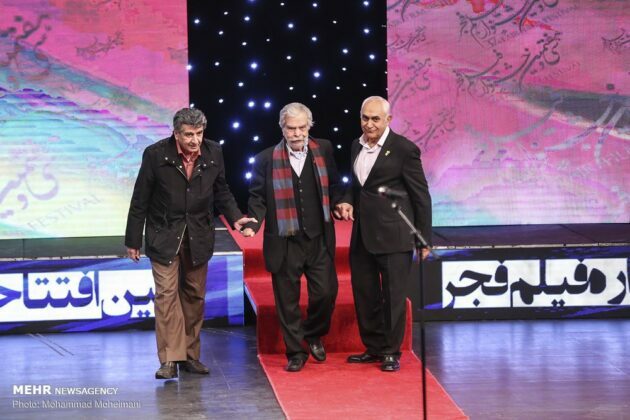 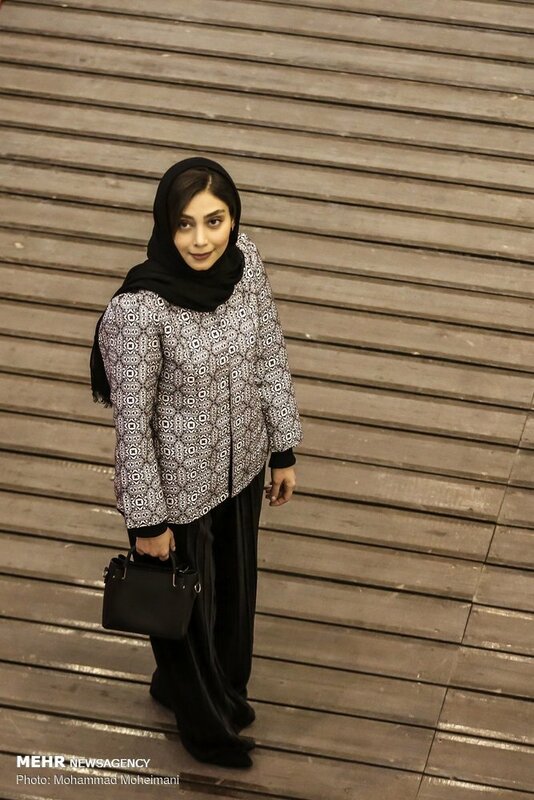 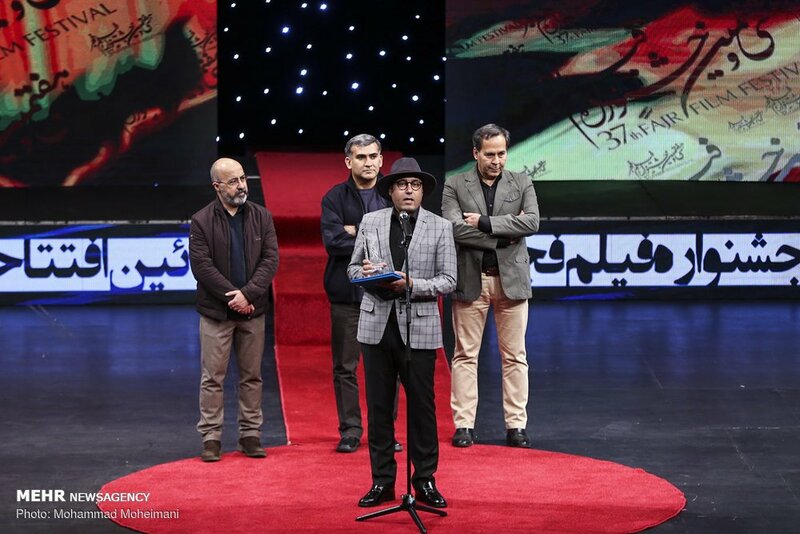 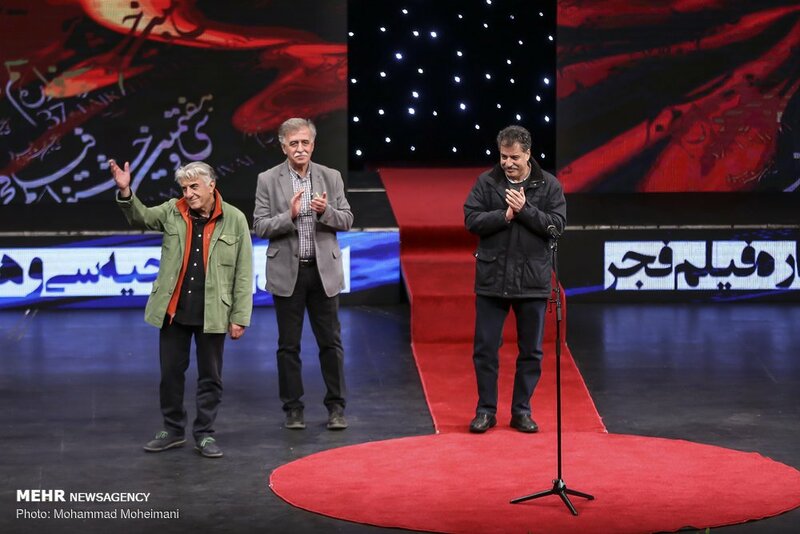 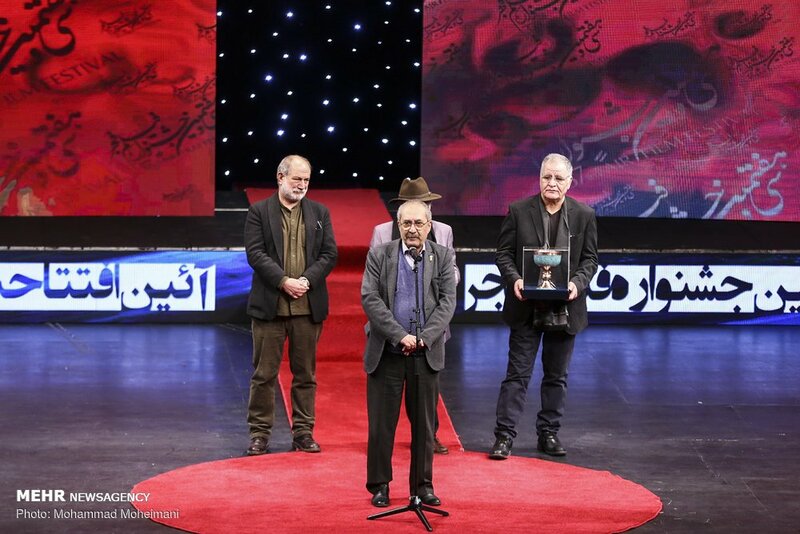 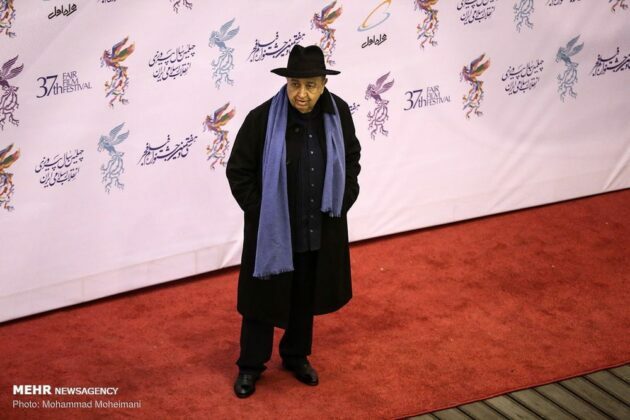 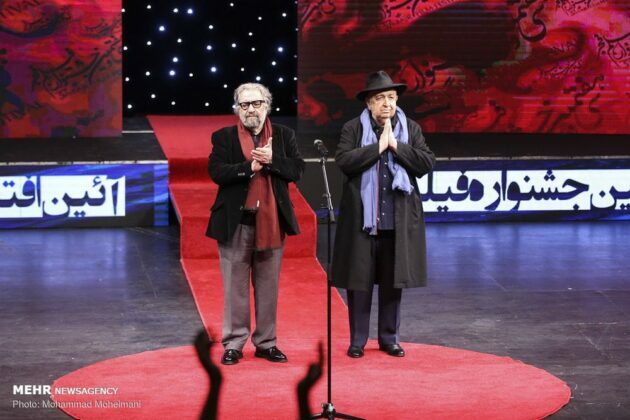 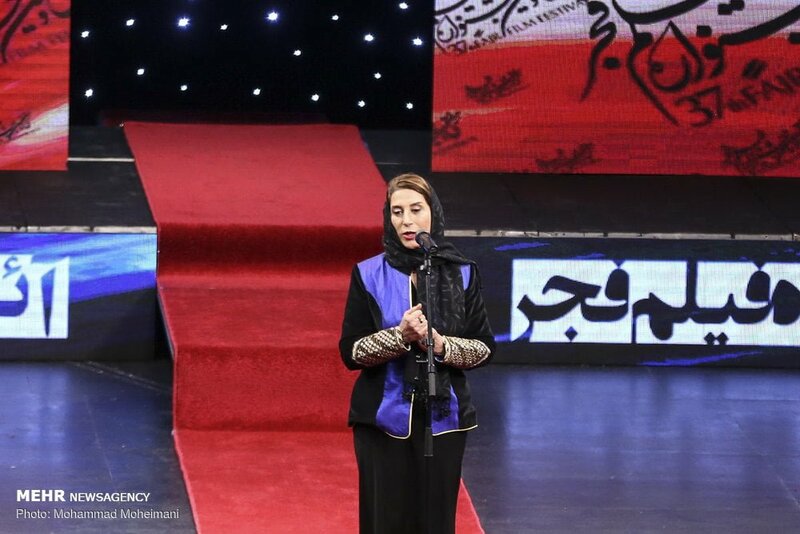 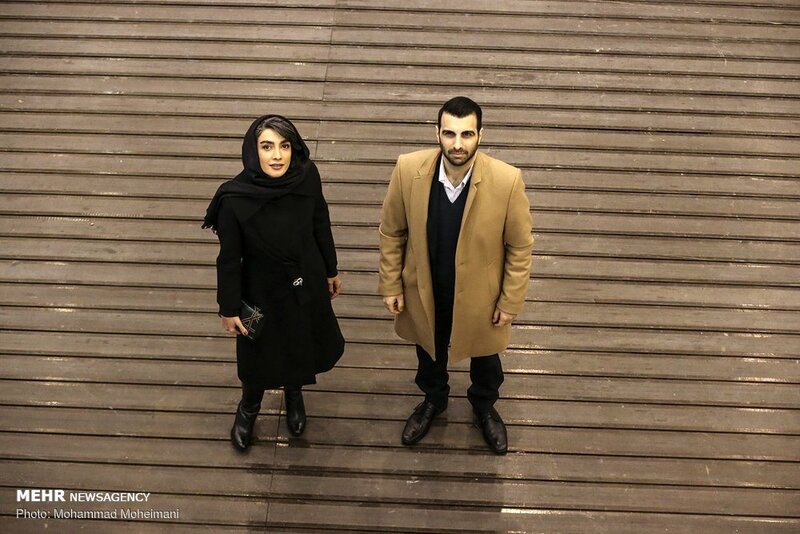 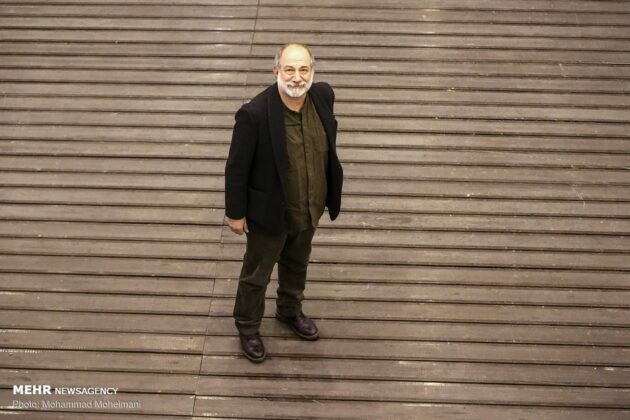 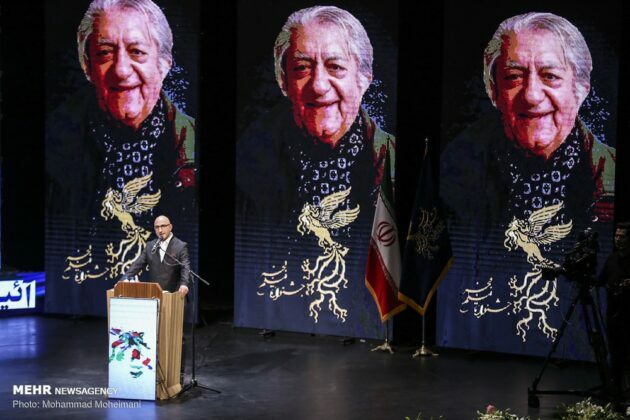 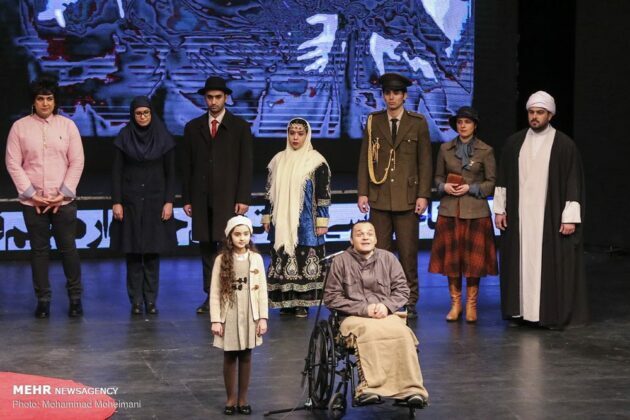 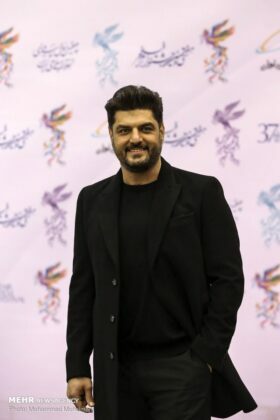 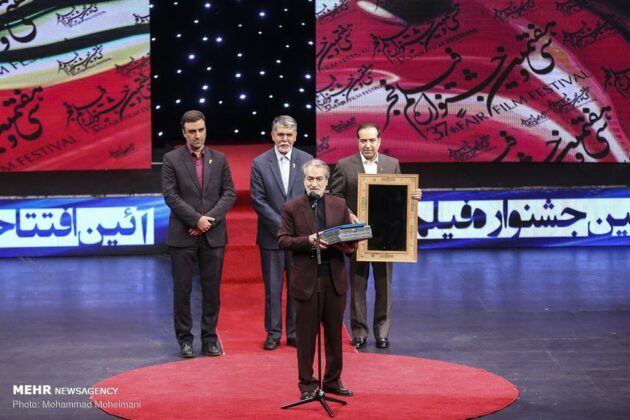 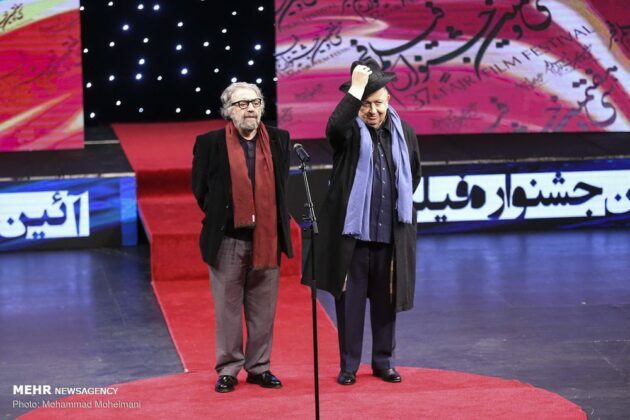 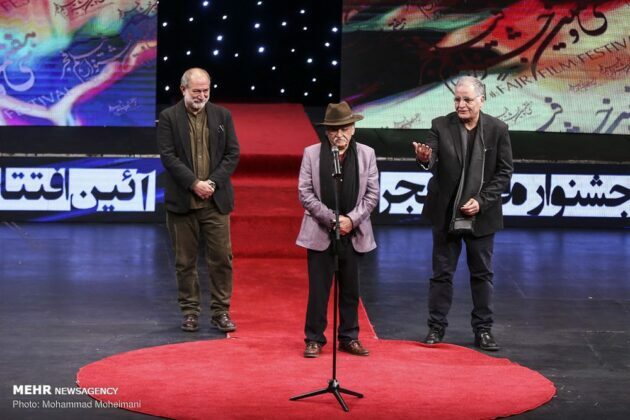 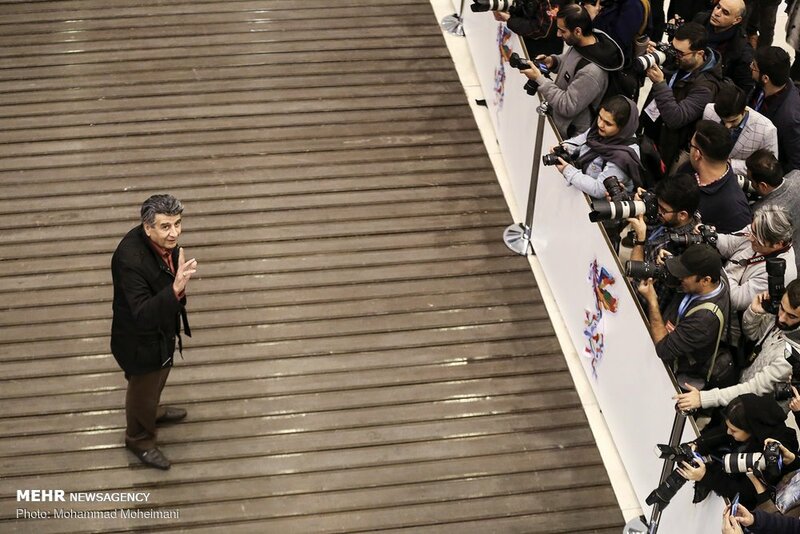 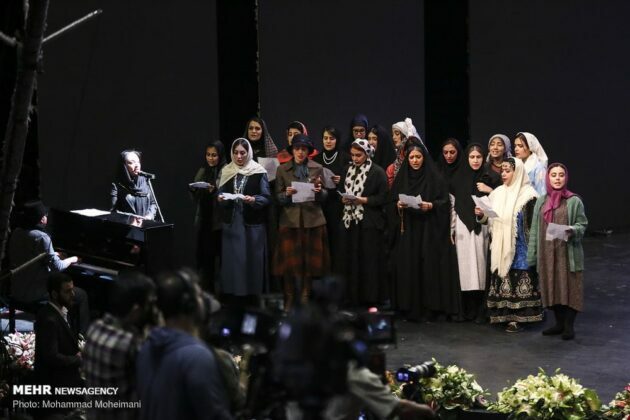 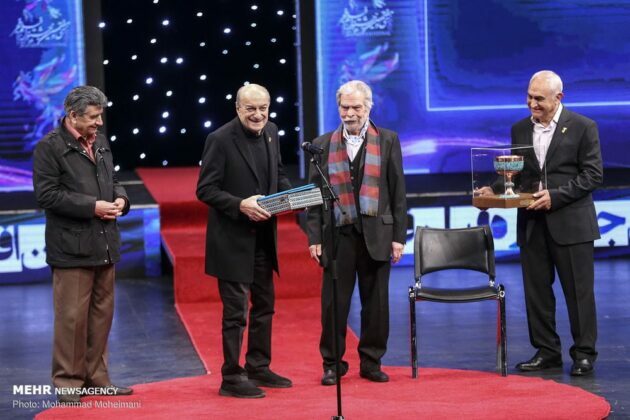 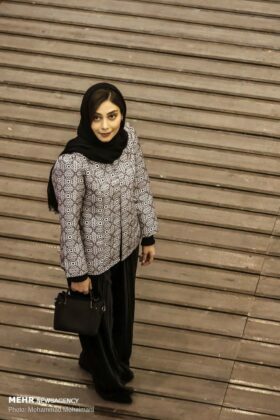 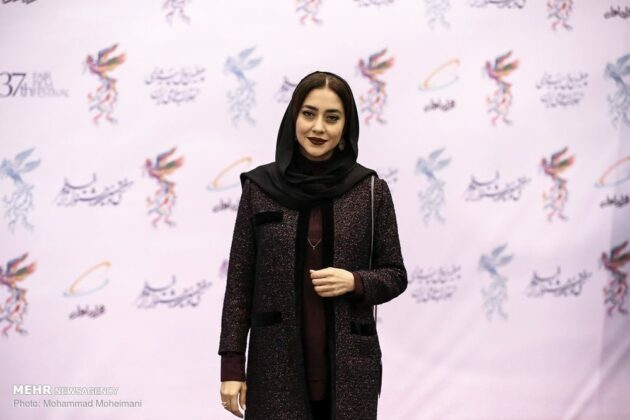 The opening ceremony of the ten-day festival was held in the capital Tehran and dozens of notable actors and actresses of different generations in attendance. 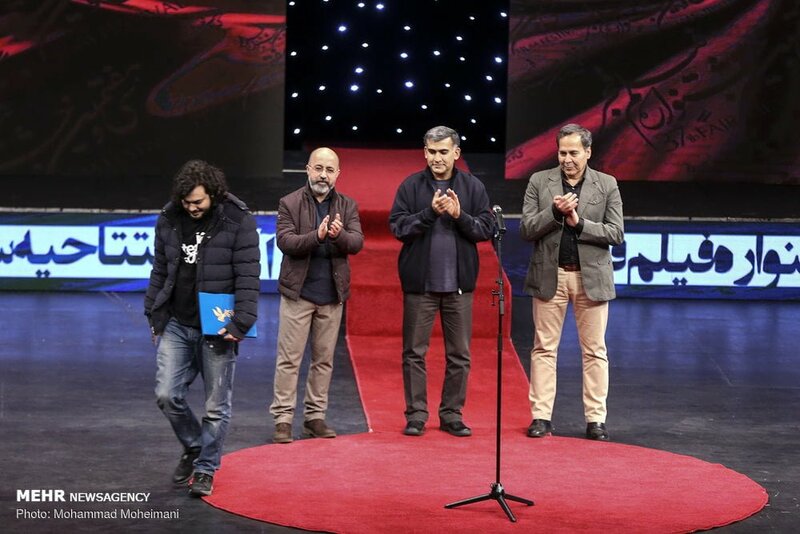 22 Iranian films and three computer-animated movies will contest to win the top prize in this competition. 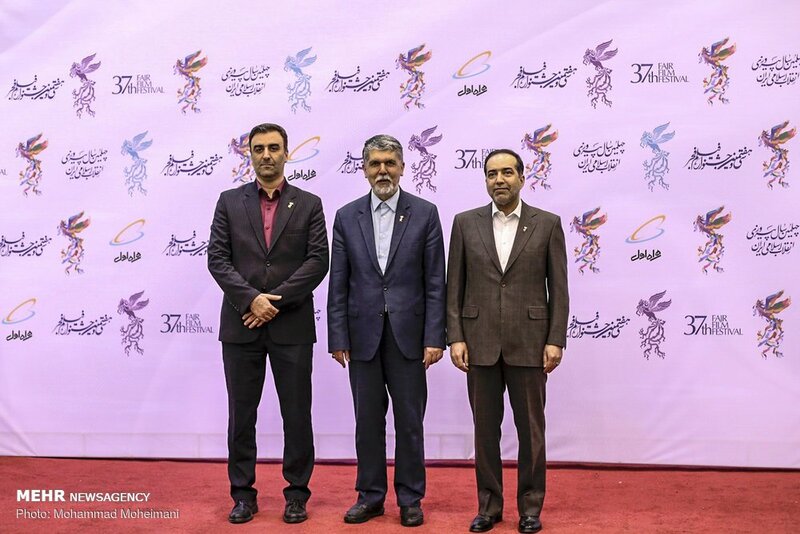 The national section of the event is held in January and February, and the international section is held in April.